Follow the launch campaign teams as they prepare ESA’s Earth observation satellites for liftoff. 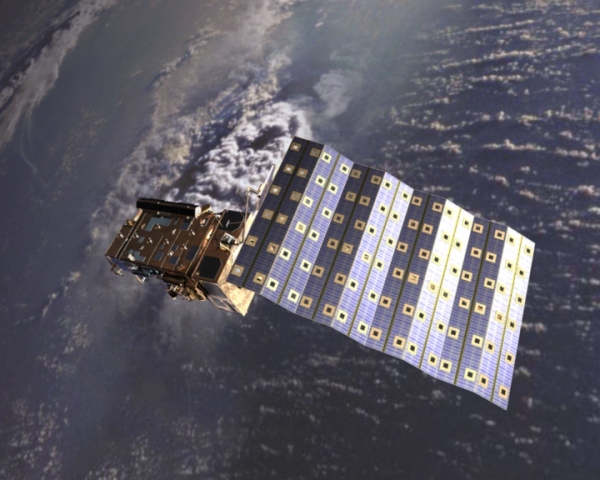 ESA’s Earth observation missions are launched from a number of sites, such as Plesetsk in Russia, Baikonur in Kazakhstan and from Europe’s Spaceport in French Guiana. The ‘launch campaign’ starts when the satellite is shipped to the launch site. Over the following month or so, the launch campaign team thoroughly tests and fuels the satellite and integrates it with the rocket before it is rolled out to the launch pad. 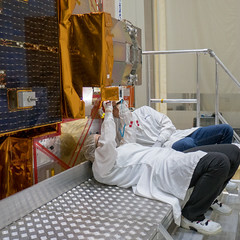 With posts and photos provided by ESA’s teams, this blog brings you up to date with the daily activities involved in the last steps before the final liftoff.